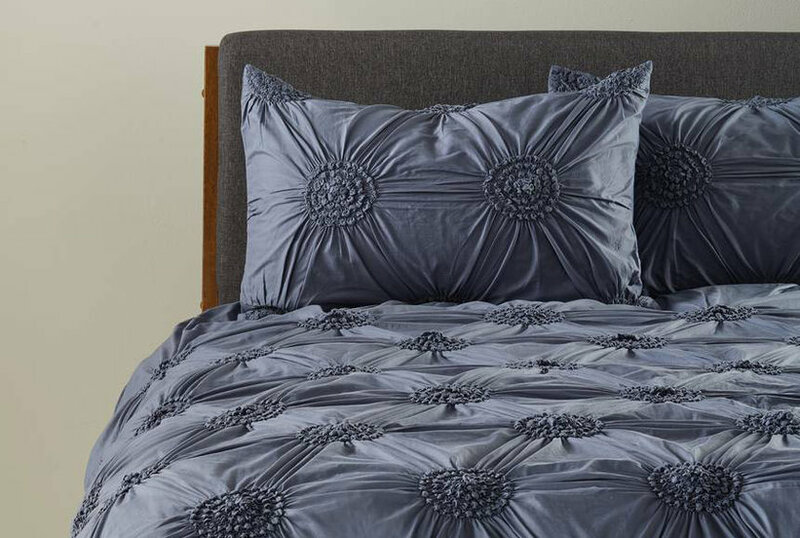 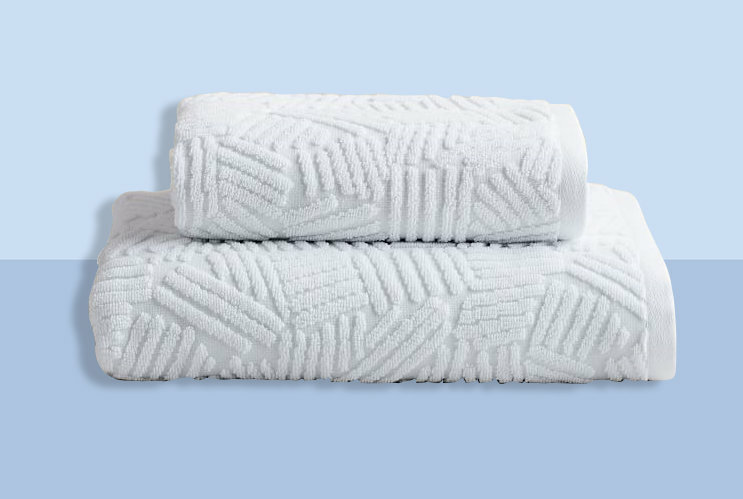 The Zoe Embellished Towel Collection features lush tropical leaves in applique embroidery on a woven textured border. 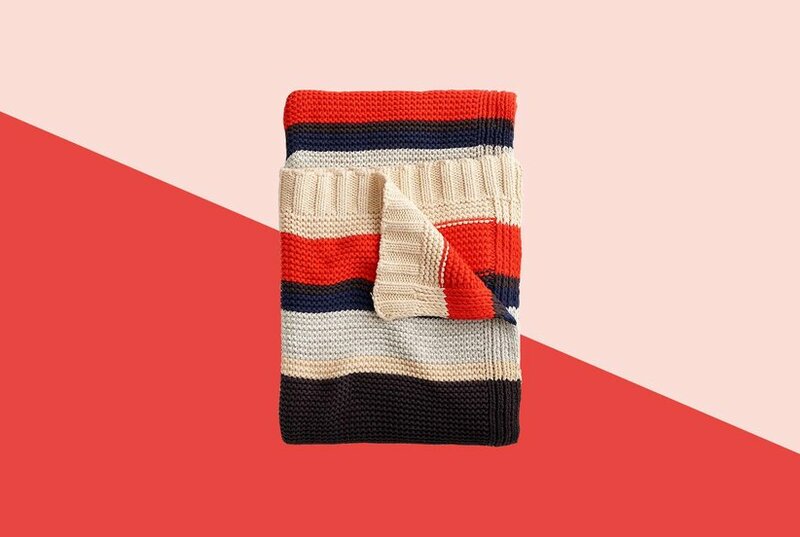 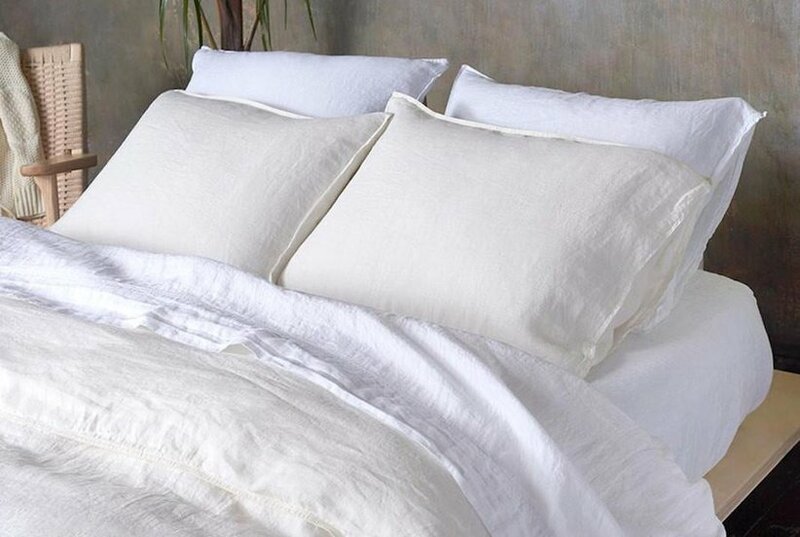 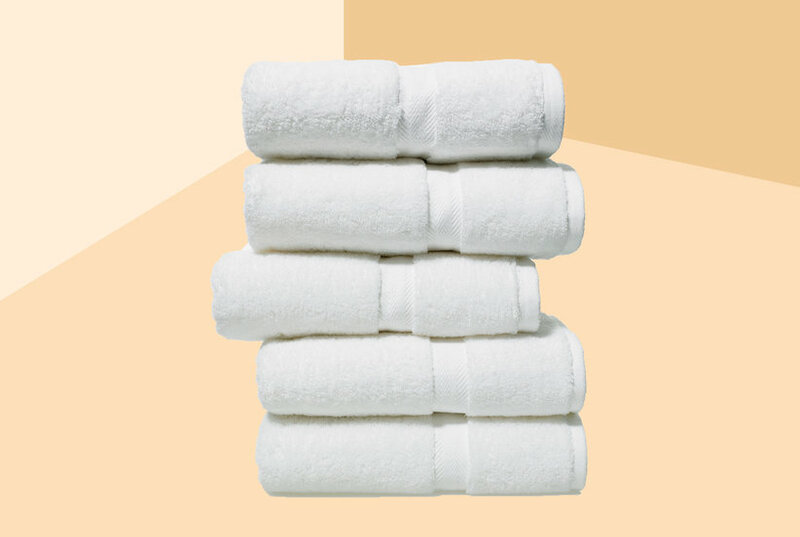 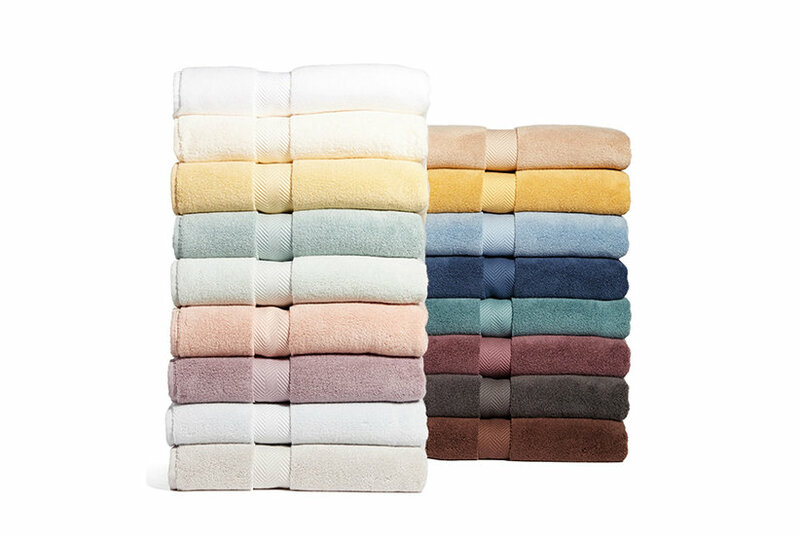 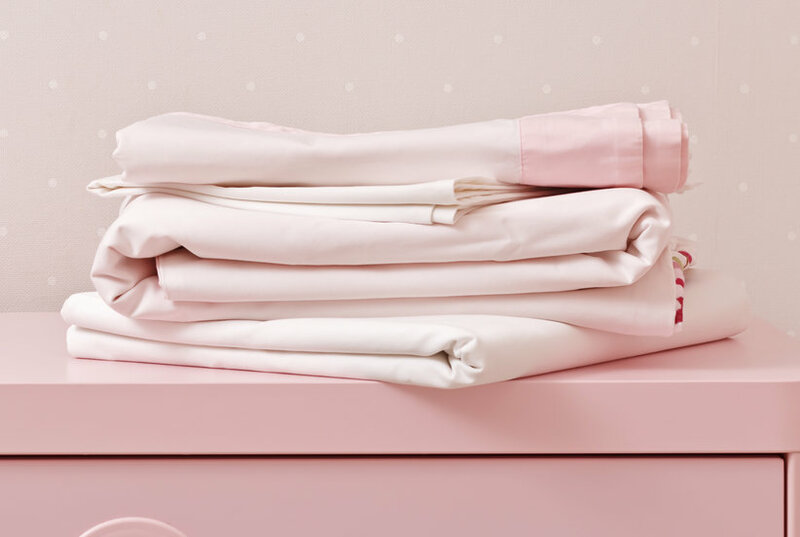 These soft and luxurious towels are made of 100% premium Turkish Cotton and offer lasting absorbency and superior durability. 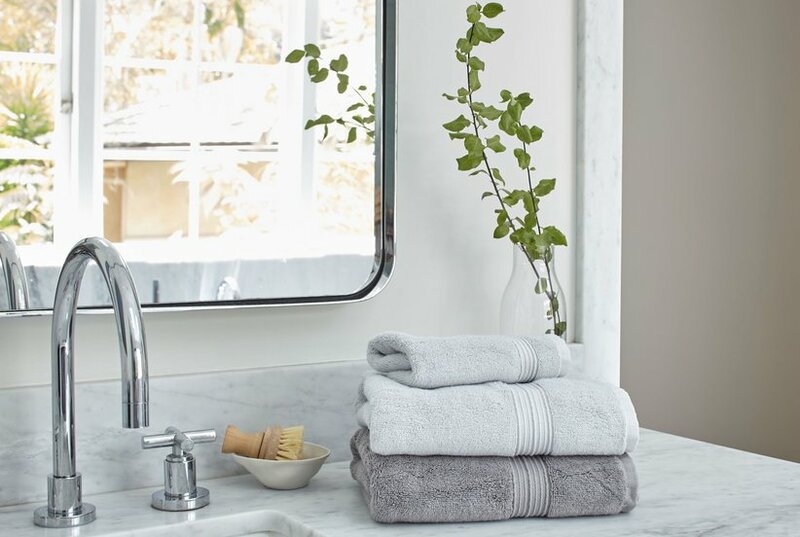 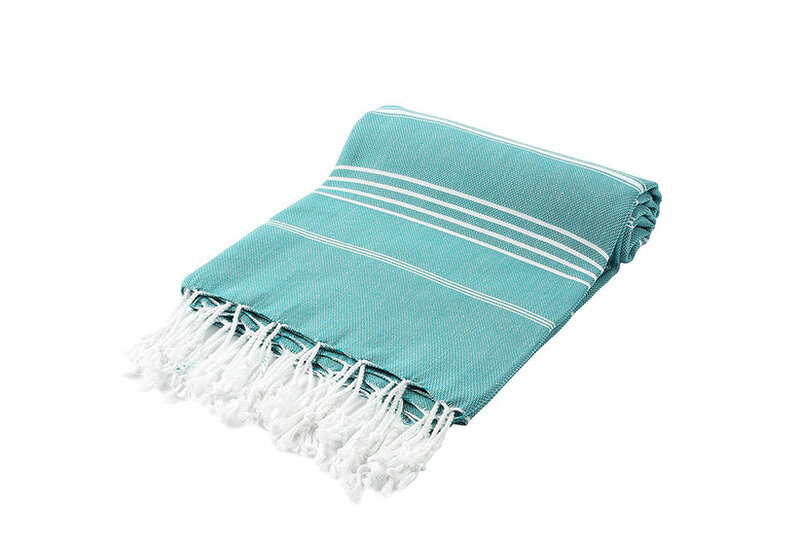 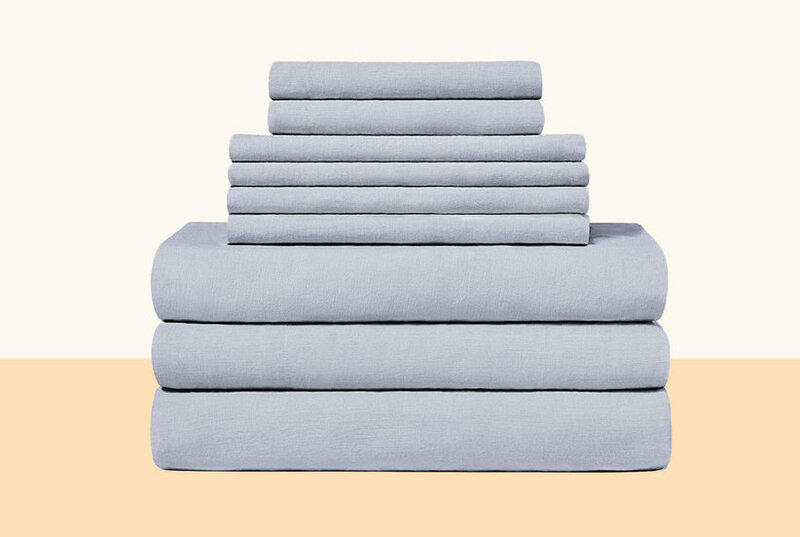 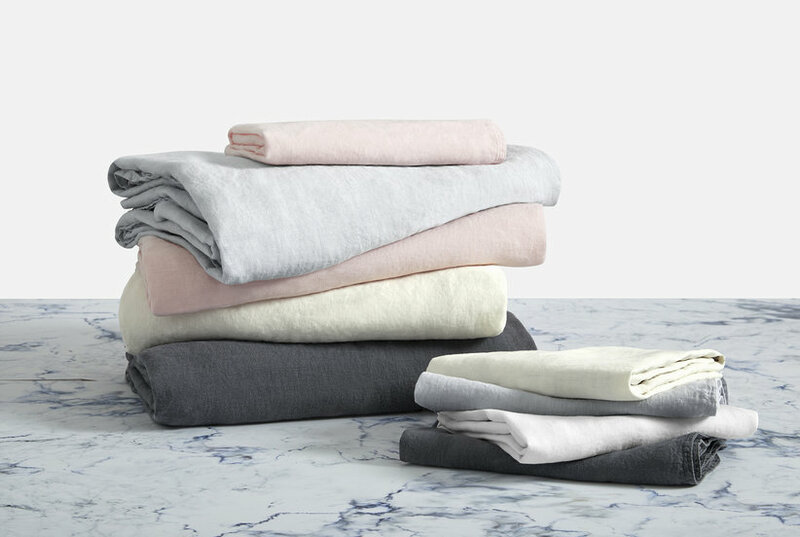 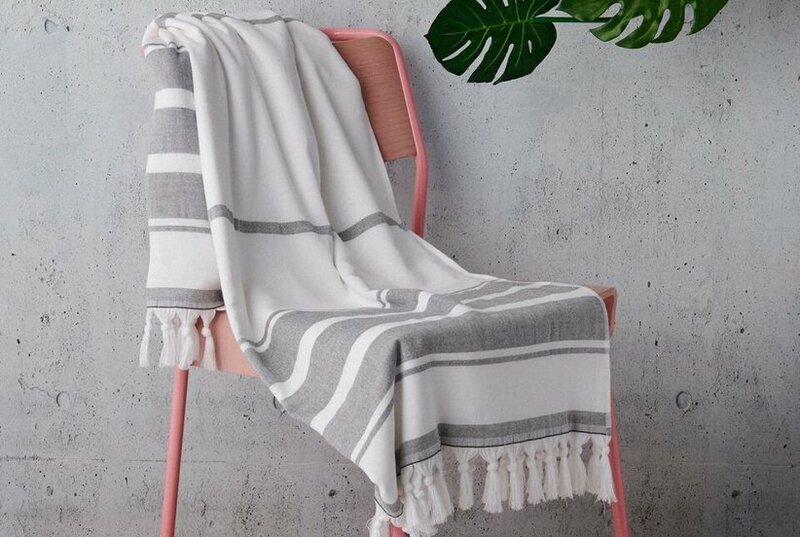 These lavish Turkish towels are produced in Linum's state-of-the-art vertically integrated green factory in Turkey, which runs on 100% solar energy.